Home Read Shoot, Aim, Fire in SNIPE! Shoot, Aim, Fire in SNIPE! It seems lately we’ve been dipping a little bit out of our normal realm of crowdfunded game coverage. This one is a little bit out of the norm for us as well but we just couldn’t resist covering it. 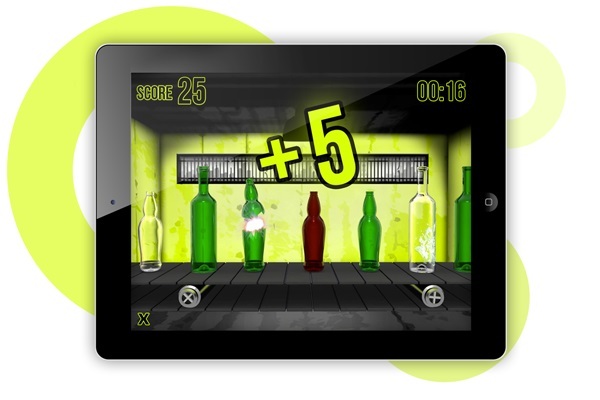 XnTouch bring to the table a new multiplayer interactive game for mobile devices. In the end, we all have played shooting games in some shape or form, whether it’s a first person shooter or just aiming at our friends with our hands, it’s a common practice. But shooting games on a tablets are fairly limited given the control schemes, until SNIPE came along. In SNIPE, players shoot NERF like ‘Touch Darts” at their screens, which are running one of the many SNIPE games. Thanks to the sensitivity of the tablet’s touch sensors and the design of the Touch Darts, the tablet is capable of easily feeling the physical contact and taking log of it. The darts are composed of electro-conductive foam and a touch-reactive suction cup. Though it sounds like a terrifying thought, there’s no need to hug your tablet dearly – it’s been tested impossible to leave even the tiniest scratch on your screen. The possibilities are endless, offering a colorful variety of games for players to shoot in, including many that support multiplayer. So why is XnTouch on Kickstarter? 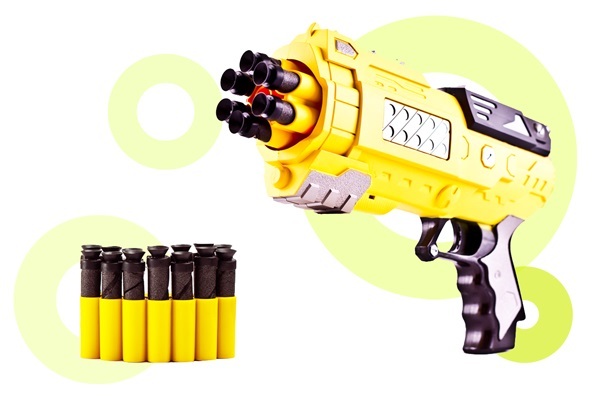 They’re trying to start something innovative and big with the SNIPE collection of apps and Touch Dart guns, which will be compatible for Android, iOS, and Windows. In order to meet the factory quantity requirements and afford production, they need support from the Kickstarter community for $100K. XnTouch aims to ship out their product to backers by the end of this year.